The Tundra is a dry Pistol Suppressor, but can also be used with a small amount of coolant for even greater flash and sound reduction. 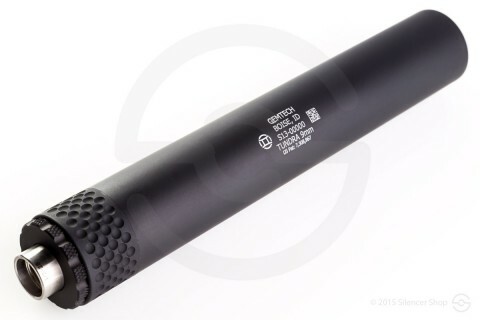 Its light weight and relatively small size makes for a pleasant, accurate shooting experience as compared to nose-heavy suppressors. 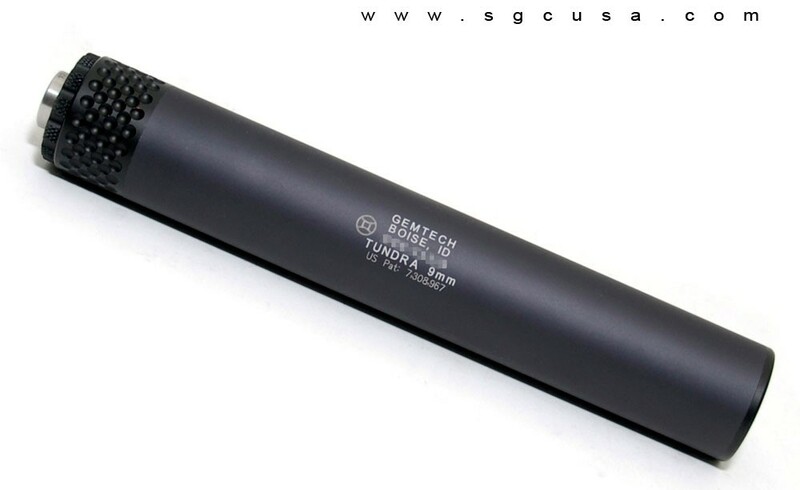 Dry, it outperforms most of the existing 9mm suppressors of comparable size. It is NOT FULL-AUTO RATED.